Our Northern Virginia maxillofacial and facial cosmetic surgery office provides world-class facilities to meet the facial cosmetic goals, oral and maxillofacial needs, and non-surgical solutions to the greater Washington, D.C. area. Your face is the most noticed part of your body. 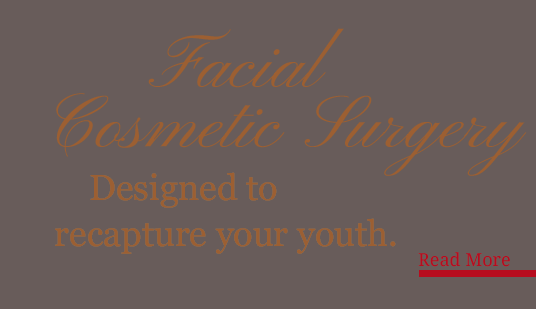 Facial cosmetic surgery should be performed by someone who has had extensive training in this very difficult field. Dr. Daria Hamrah’s entire education and professional experience has been dedicated to facial cosmetic surgery, oral and maxillofacial surgery, and head and neck cancer as well as anesthesia,. Rather than performing surgeries on the entire body, Dr. Hamrah has focused on facial cosmetic surgery; he has seven years of focused experience on maxillofacial and facial cosmetic surgery. As a fellow of the American Academy of Cosmetic Surgery and board certified oral and maxillofacial surgeon, Dr. Hamrah provides cosmetic and reconstructive oral and maxillofacial surgery, and is trained to treat and diagnose diseases and injuries to the mouth, jaws, face and neck. Due to his experience working on bones and facial muscles, Dr. Hamrah approaches facial cosmetic surgery from “the inside out.” Instead of merely analyzing cosmetics such as visible sagging, wrinkles, or undesirable facial contours, Dr. Hamrah examines the muscle and bone structure beneath it, to fix the problem; fixing the skin won’t accurately meet cosmetic desires. Patients travel from far and wide to have their faces worked on by Northern Virginia’s premier facial cosmetic surgeon. 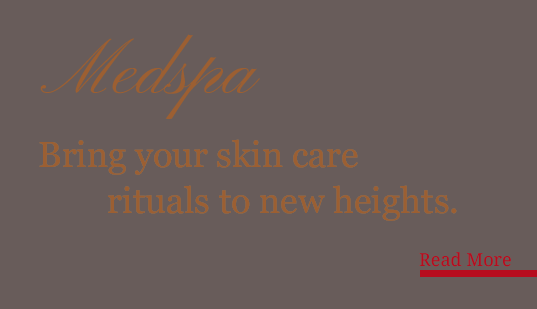 There are not many Northern Virginia facial cosmetic surgeons with his training and experience. If you live in the Northern Virginia area and are in need of facial cosmetic or oral and maxillofacial surgery, Dr. Hamrah is the surgeon to contact. Please refer to the sections on Cosmetic Surgery and Oral Surgery or a full list of procedures performed by Dr. Hamrah. At NOVA SurgiCare, we understand that surgical treatment is not always the best route for patients. 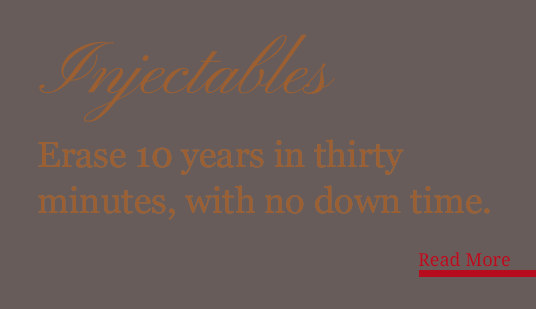 As such, we are proud to provide a wide-range of non-surgical solutions to meet your cosmetic goals. 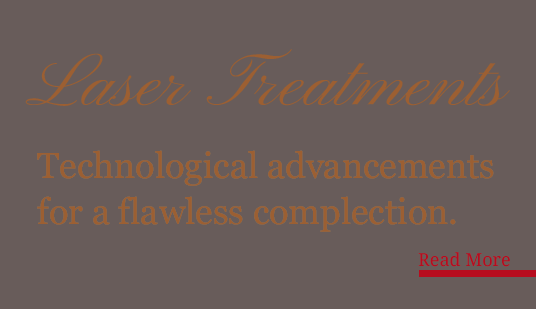 In fact, sometimes non-surgical treatments are the more aesthetically pleasing treatment to fight the signs of aging, poor skin, and mask the appearance of scars. Only through an initial consultation can Dr. Hamrah determine the best method of treatment to meet your oral and maxillofacial needs and cosmetic aspirations. 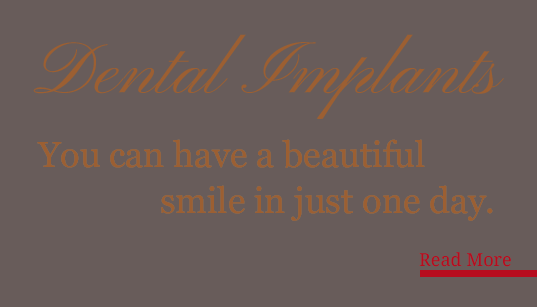 He is an oral surgeon who truly cares about his patients and the outcome of their facial cosmetic surgery. Oral surgery is not an easy field, and extensive training and artistry make Dr. Hamrah the number one choice in Northern Virginia for oral, facial and cosmetic surgery. NOVA Surgicare’s financial policy is designed to enable our patients, not hinder them. This is why Dr. Hamrah works with CareCredit and Chase Bank so financial restraints will never delay your ability to receive the oral or facial cosmetic surgery you need if you live in the Northern Virginia area. At NOVA SurgiCare, we have our patients’ best interests in mind and take great pride in meeting their cosmetic goals and providing surgery to improve their quality of life. If you’re interested in oral and maxillofacial surgery, facial cosmetic surgery, or a non-surgical solution to meet your cosmetic goals, please contact Dr. Hamrah today to schedule your initial consultation. 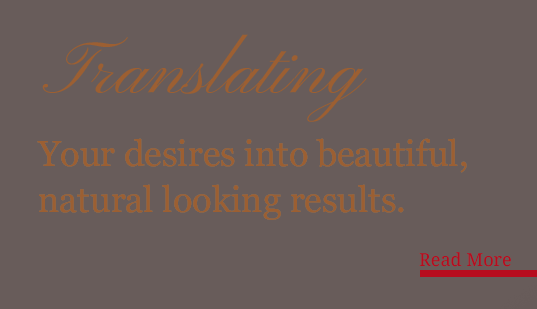 You will not be disappointed with the results this talented Northern Virginia facial cosmetic surgeon will provide.